Beibamboo kicks-off Preemie Awareness Month – 2018 with short, easy to remember points for parents of preemies while in NICU. Who are Primary NICU Nurses? 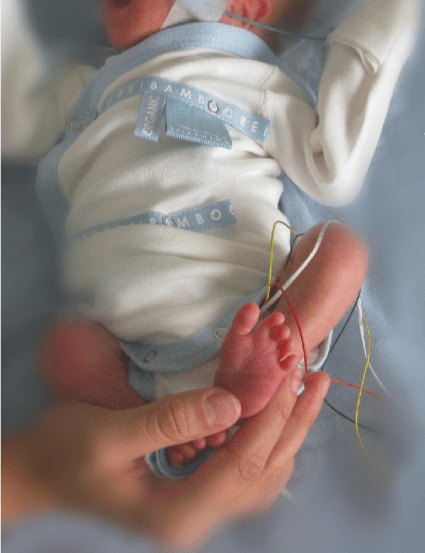 Generally, Bedside Nurses are asked to be Primary NICU Nurses. Primary Nurses help parents of preemies navigate NICU. Keeping all lines of communication open. How to Ask for a Primary NICU Nurse? f. The Ask…finalizes the relationship with the NICU Bedside Nurse, who’s agreed to be your family’s Primary Nurse. BEIBAMBOO®baby grow over head & trousers for parents of preemies. Your family’s Primary Nurse is now your trusted guide on your family’s NICU journey. They’ll alert you about your rights and facilitate communication with medical staff. They’re also there to guide you through care-steps that can boost your confidence to care for your preemie after discharge.